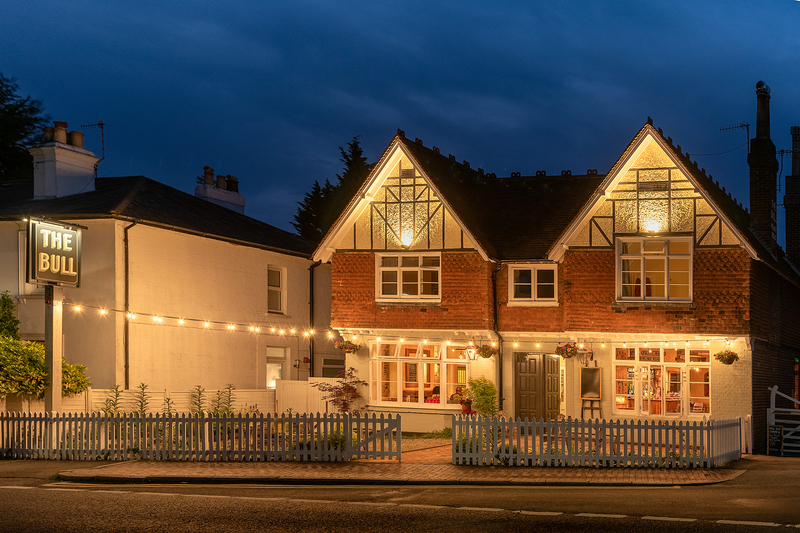 Set on the busy A267 Frant Road in Tunbridge Wells, the Bull is a charming pub & restaurant with an open barn conversion for alfresco dining at the back of the property. 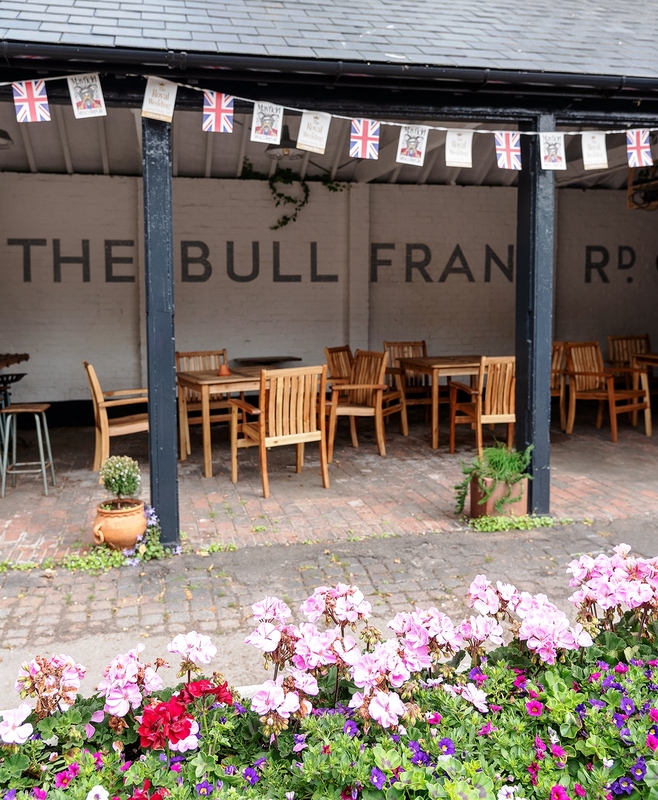 You will find the Bull set on the busy A267 Frant Road in Royal Tunbridge Wells, Kent. 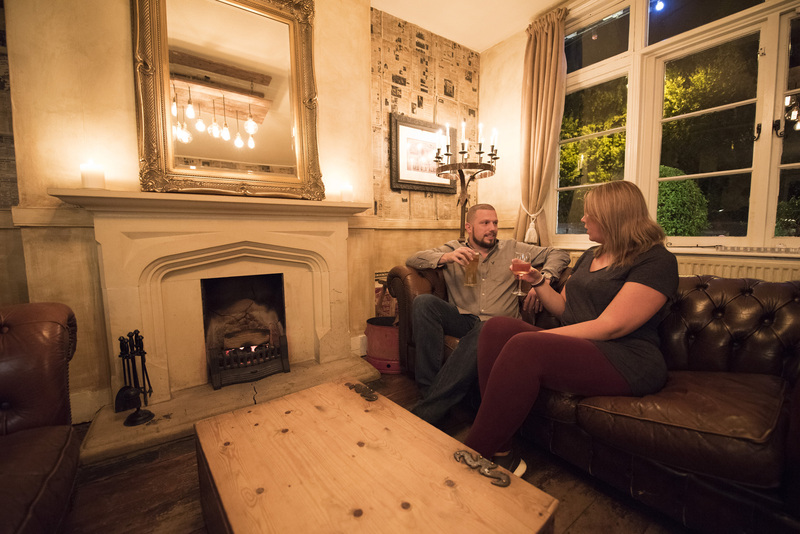 The Bull possesses a real blend of warmth and charm, with a clean modern feel and an open fire place for when it is cold outside. Internally there is a feature bar servery with an open plan, u-shape trade drinking and dining area for approx. 40 covers and a reasonable sized and well equipped trade kitchen. 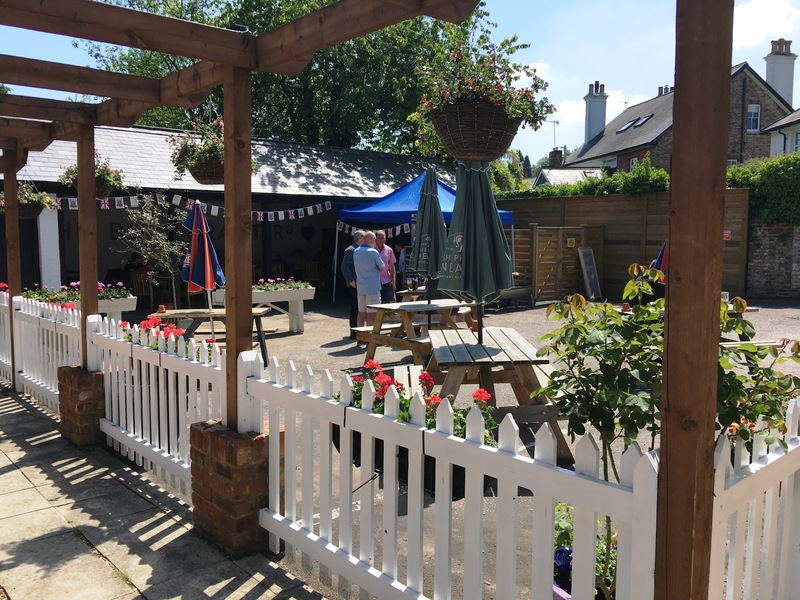 In 2017 the Bull underwent an external redecoration to the front of the property and the barn to the back of the building was converted, now giving you an open fronted drinking and dining area perfect for alfresco dining in the good weather. 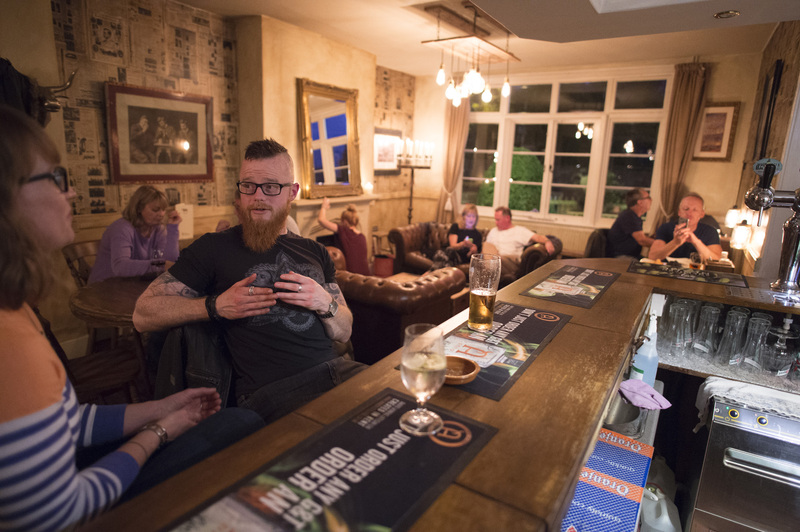 There is a further patio garden area with seating and customer car parking available to the rear of the site. 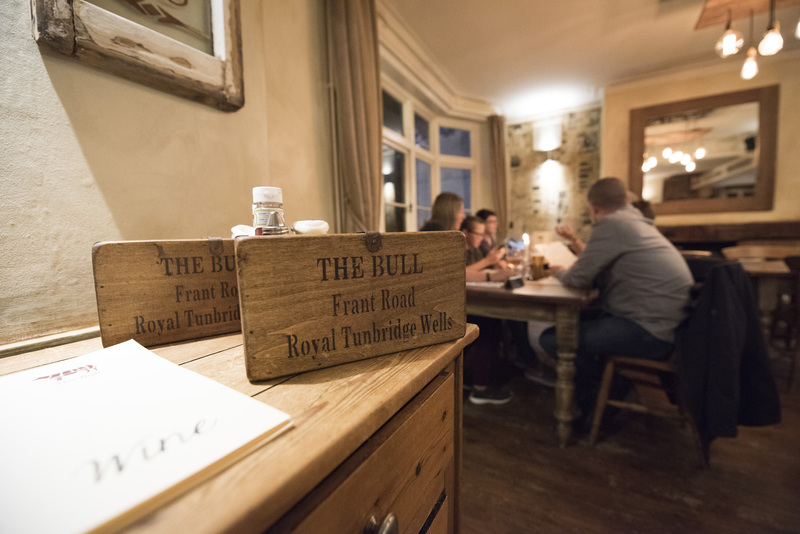 Popular with the locals in the area, the Bull currently plays host to a diverse customer base and offers a good quality, traditional food offer Tuesday to Sunday every week. 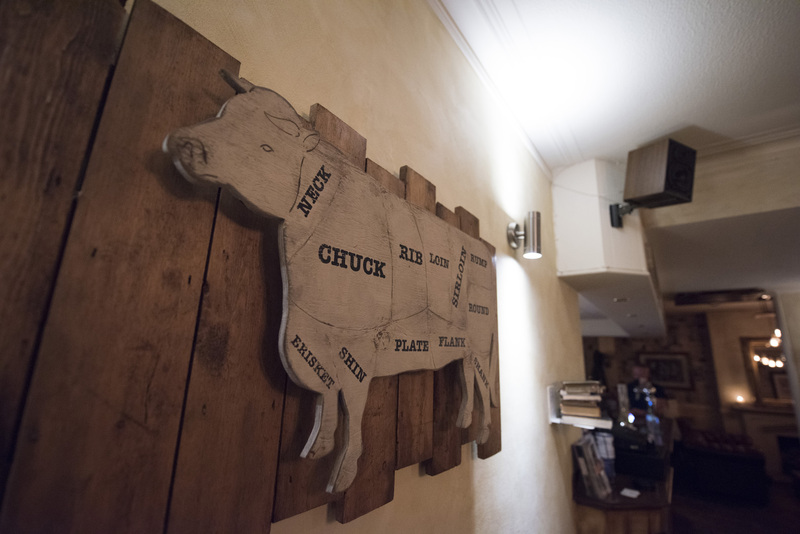 Shepherd Neame is now looking for new operators to further enhance and develop the Bull moving forward. 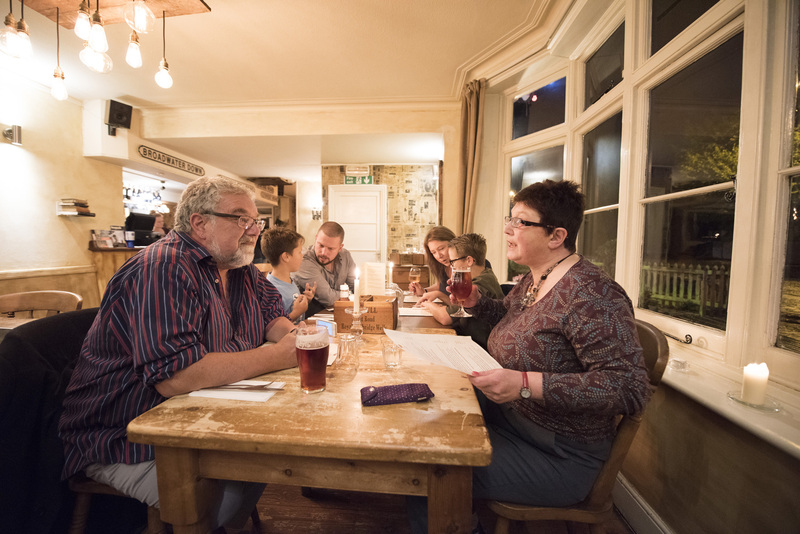 This site has the ability to suit a range of potential tenants including a chef operator or perhaps first time tenants looking for the right opportunity. 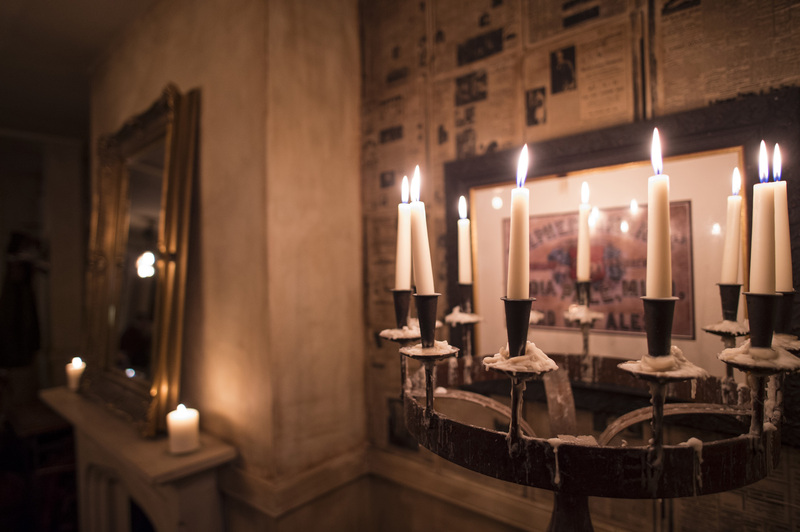 For more information or to arrange a formal viewing please contact us now.